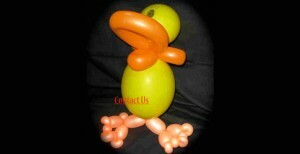 Entertaining audiences with elaborate balloon art is our specialty. 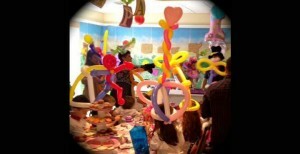 Let us transform your holiday, birthday party or special event with color, excitement and fun take home souvenirs. 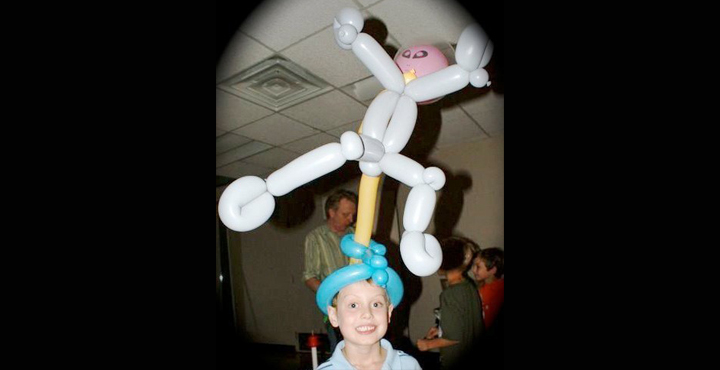 We can custom tailor our balloon creations to match your theme. If you have a large group, we can twist balloons quickly in order to serve a lot of people in the time frame you require.